Articles Cream it’s skin Purito Serum О.S.T. 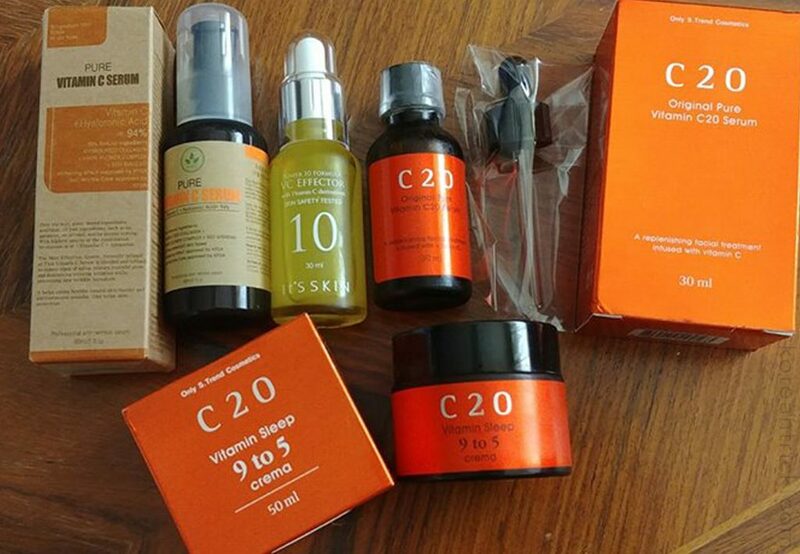 This comparative review of Korean vitamin C serums has been brewing for some time. To the point that everything in the pictures is a repeat purchase except for the It’s Skin serum. 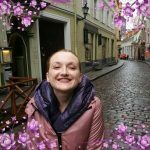 A bit about myself: combination, sensitive skin prone to breakouts and pigmentation. Light coperouse veins on the nostrils. The first serum I have used. 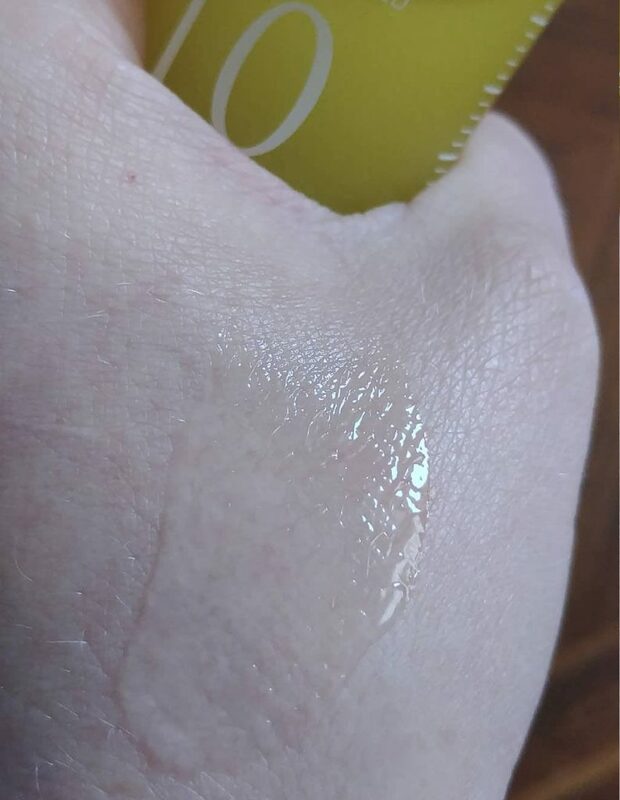 A clear thick liquid with a slight yellow tint. Applied at night. A little sticky. After application, the stickiness goes away if you use a cream from a different line. It’s worth it because the results in the morning are marvelous. The skin is lighter and so smooth. It has a light citrus/orange scent. Store in the fridge. 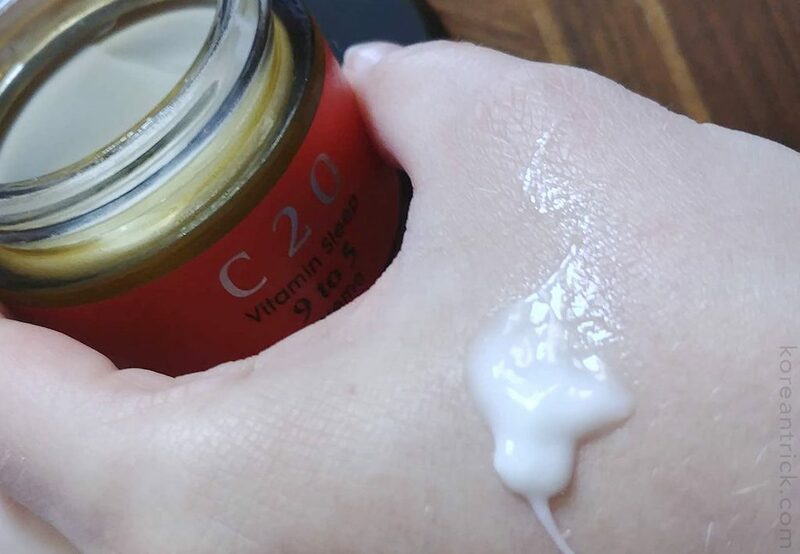 Starting with the second bottle of serum, I started to apply cream from the same line on top. Fair warning – this is more of a sleeping mask than a cream. It’s sticky. It should be applied a couple of hours before bed to avoid sticking to the pillow. In the morning, wash off with cleansing oil or balm. Vitamin C effects run out by morning, but the film remains. Nobody want a breakout. But the results are the bomb! The face looks incredibly refreshed! It’s white and smells of oranges (like the serum). I apply it 2-3 times a week in a rotation with other masks. 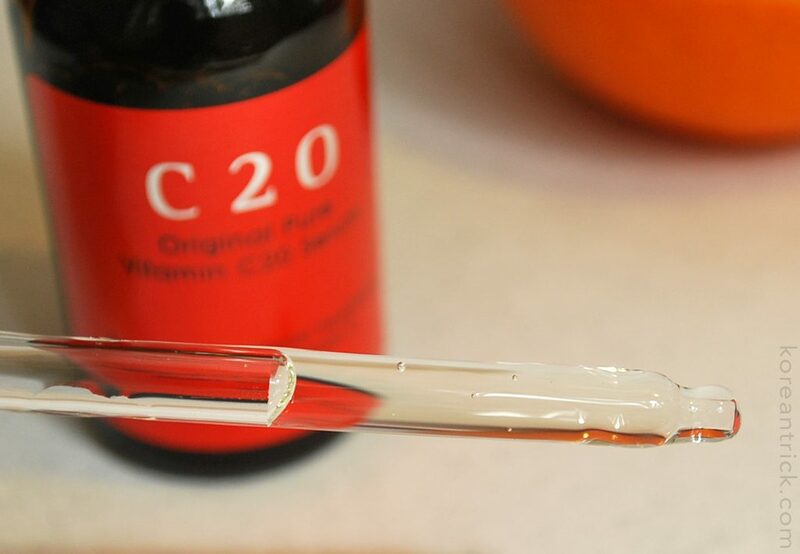 My second vitamin C serum love from the young Korean brand Purito! It contains my favorite niacinamide that improves circulation and prevents aging. I have had the most positive reaction to it and love products that contain it. The first and second application may sting a bit, but after that the sensation decreases with every use. Smells like vitamin B3, which is basically what niacinamide is. Buying it for the second time. The bottle is huge. The product goes bad quickly. Keep in the fridge. The clear yellowish liquid darkens with time as it oxidizes. Throw out the oxidized product. 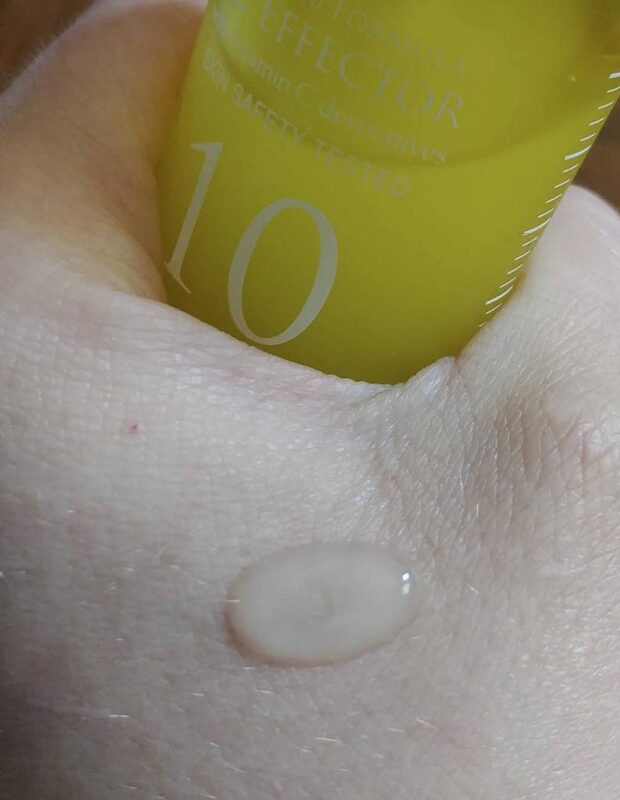 In the new formula, the serum is colorless, which I haven’t tried so don’t know how big the difference is. There’s slight stickiness which disappears after applying cream. Has unique properties, promised by Purito, and made from green (safe) ingredients. I highly recommend this to anyone who wants to refresh and rejuvenate and isn’t afraid of niacinamide. According to instructions, it can be used morning and night. A third serum for those who doesn’t like to be sticky from it’s skin. It’s recommended to be applied only at night, not in the morning! It contains vitamin C in the form that doesn’t behave well on contact with UV rays, forming free radicals. Pleasant to apply. A bit murky, light gel. I keep it in the fridge out of habit. Won’t be repurchasing. Nothing special.